Since 2011, Governor Walker’s office has released more than 6,000,000 pages of records in response to 922 public records requests. 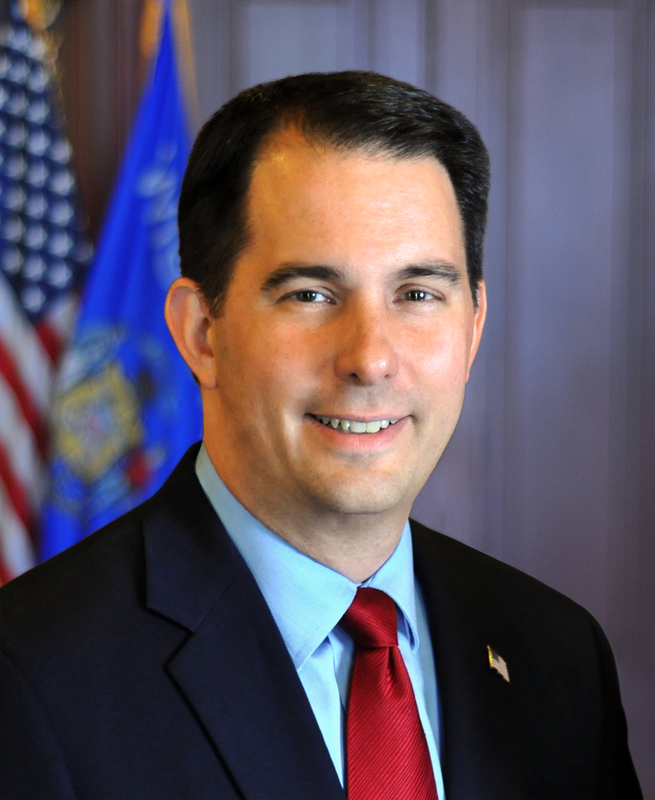 Madison – Governor Scott Walker took executive action today to further promote openness and transparency in state government through increased access to public records, performance metrics, and public notices. Governor Walker issued Executive Order #235 ahead of Sunshine Week, which runs from March 12 – 18, 2017. The executive order issued today directs all state agencies to increase access to public records by identifying areas where the public consistently seeks certain records and to formulate a plan making those records publicly available without a records request. Agency Performance Dashboards will also be expanded by this executive order to include public records metrics tracking how many public records requests each state agency receives, as well as the average time to fulfill a request. The new metrics will be available on http://performance.wi.gov with the April-June FY 2017 Q4 update to the website, which will be available in September 2017. Governor Walker’s executive order also calls on the Department of Administration to revitalize the state’s public notice website with the goal of providing a centralized location for citizens to find state government public notices and meeting minutes. Recently, all state employees were asked to participate in mandatory public records training to ensure best practices are implemented with regard to Wisconsin’s Public Records Law. This electronic enterprise-wide public records training module came as a result of the Department of Administration’s assessment of agency performance under Executive Order #189 by Governor Walker. It has helped train more than 31,400 state agency employees. Since 2011, Governor Walker’s office has released more than 6,000,000 pages of records in response to 922 public records requests. This is a 230 percent increase from the previous governor. Governor Walker proclaimed March 12 – 18, 2017 as Sunshine Week. A copy of his proclamation is attached.